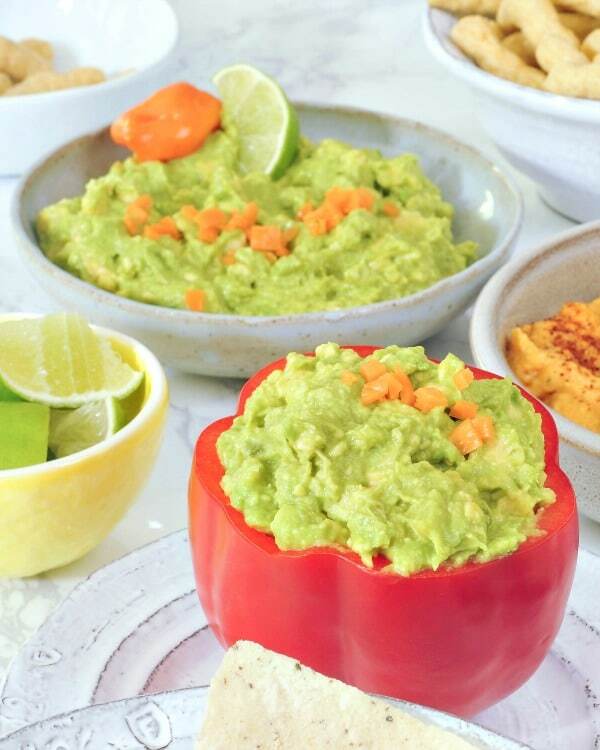 I did make it sweet and spicy, and the cool of the avocado is a perfect balance to the heat of the habanero. Delicious and simple, just the way I like it. 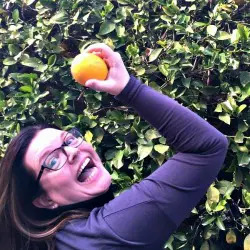 As spring gives us sneak peeks into warm summer weather, we get outside as often as we can! As longtime Portlanders, we know the rain can and will return at any moment, so we take advantage of these gorgeous pre-summer days every time we get one. Last week, I had an impromptu Happy Hour at Home, complete with Jalapeño Margaritas. Jalapeños AND Habaneros? Good thing we – and our friends – like the heat. I did make a mild version of the guacamole, with less habanero. We also had other dips, snacks, cool drinks and … plain margaritas. Yep. Plain margaritas are still good margaritas. Purée mango in food processor or high speed blender, add water to thin if necessary. 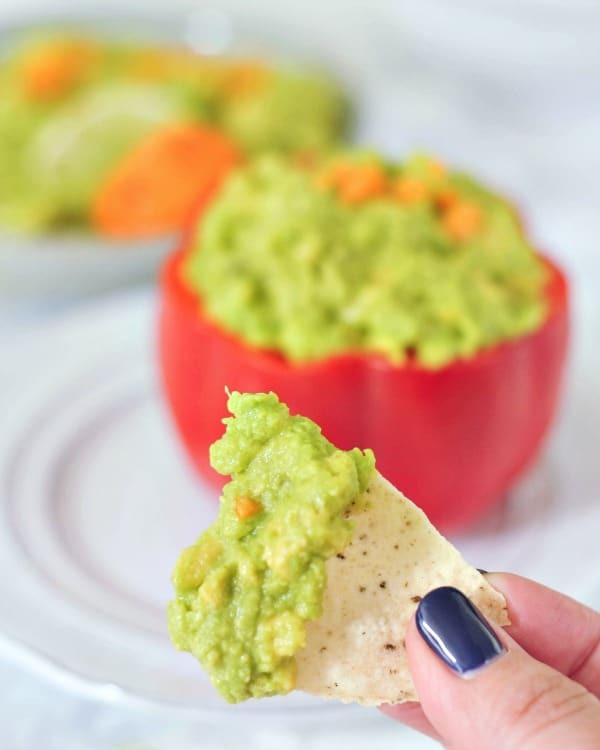 Mash avocados. Add mango, habanero, lime juice, stir until combined. 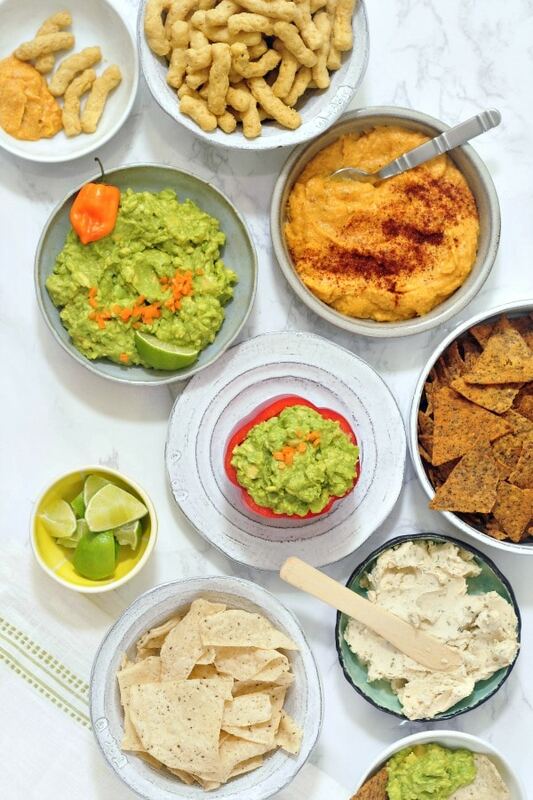 Try AmazonFresh Free Trial for Unlimited Grocery Delivery – add these recipe ingredients to your list and have your own Happy Hour at Home! the hotter the better is what I say…this looks awesome! 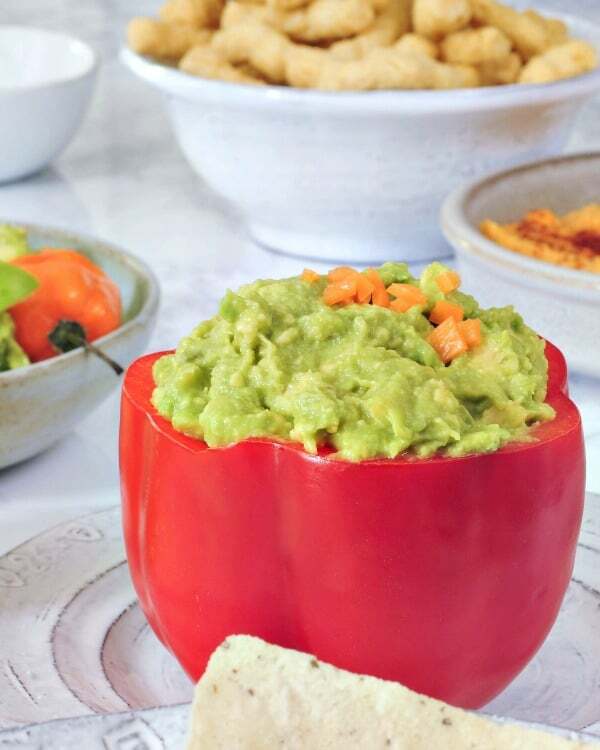 it is summer here, perfect time for this guacamole. thank you! yeah, I know! I miss the fresh mango too… should be just fine, though, AND… easier! you don’t have to cut it! 😀 enjoy! I used this recipe over the weekend – it is perfect! Thank you for sharing it. Woooow. 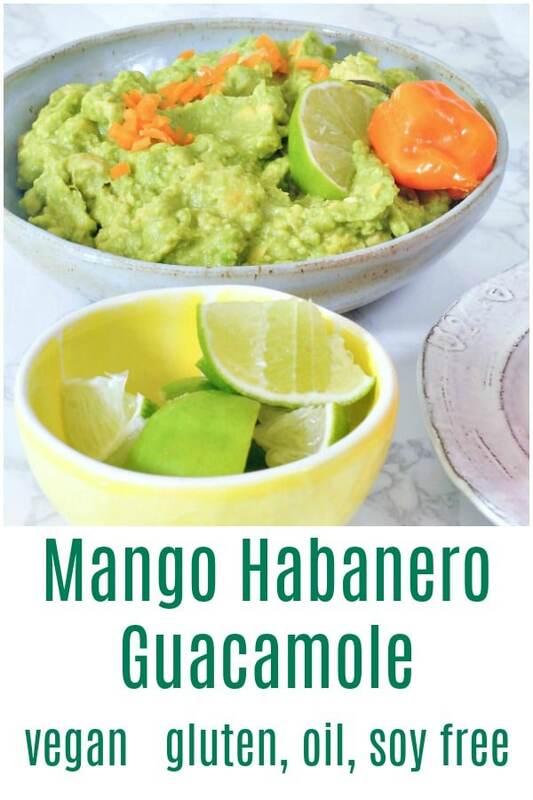 I would never thought of making mango habanero guacamole before but I am very curious to try it. Mango and habanero?! Yum! 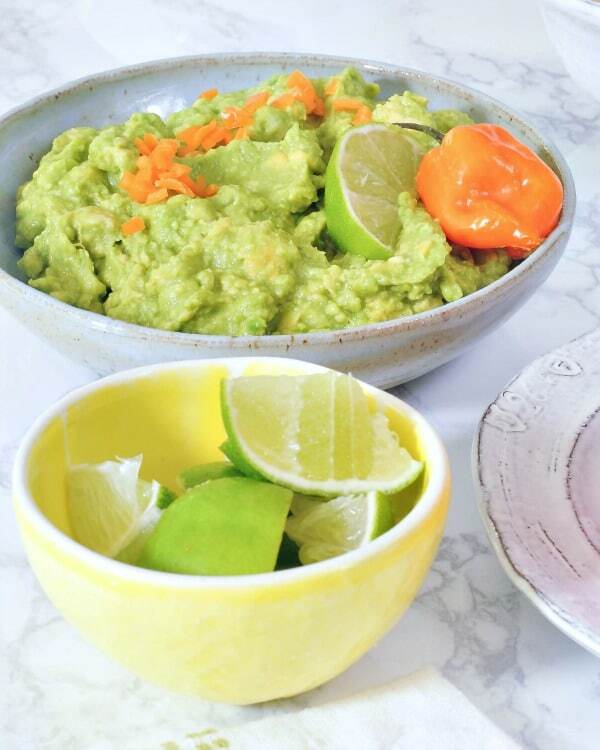 I am such a pansy when it comes to heat, but I trust you on the combo of the sweet mango and cool avocado! Oh an those FSTG chips are my absolute fave! The cheddar ones follow oh so closely behind! 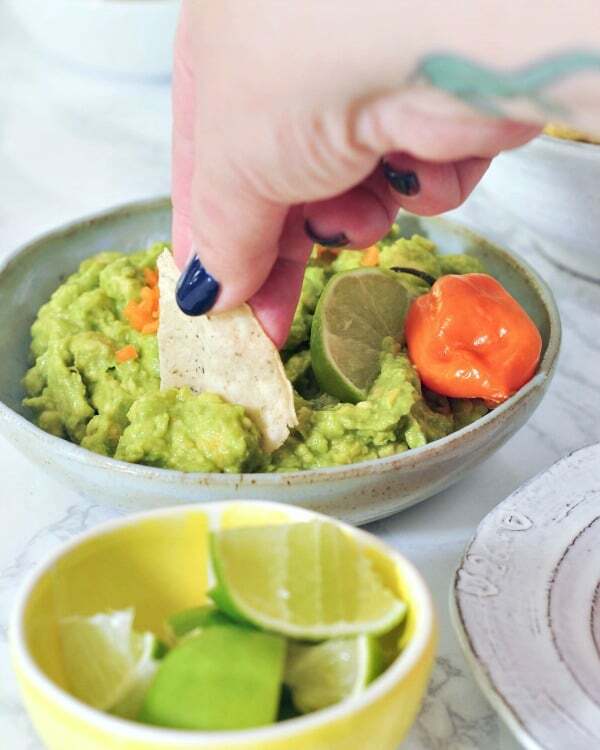 Mango in guacamole? I never would have thought of that, but I can’t wait to try it! it’s really good, not sweet or overpowering. I liked it! YEP – absolutely perfect, any day of the year! How lovely. Your photos are always drool-inducing. Cheers, Holly! 😀 I’m stopping after one (okay, maybe two!) after my month of no drinks! I have a busy busy day tomorrow! I need that drink NOW! Yum! This is right up my alley. I wish I were cinco de mayo-ing. I dropped the ball this year. and yes – you would LOVE this. so SO good. I love the way you served it in a pepper. So appealing to the eye! I want a reason to have a party so I can copy you!